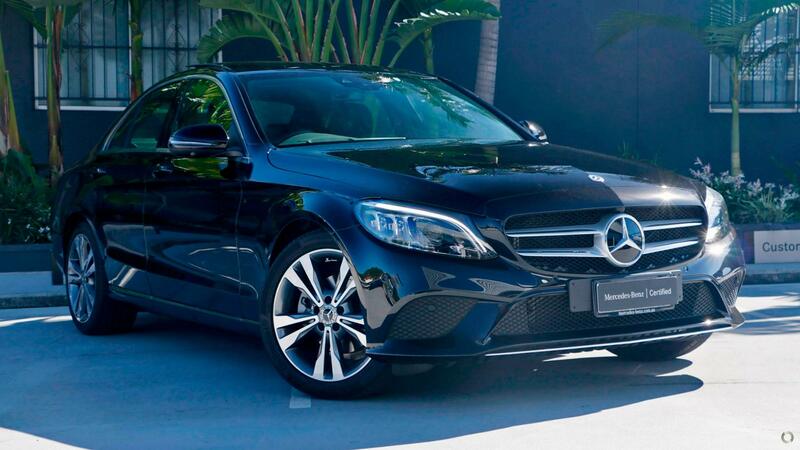 This Certified NEW GENERATION FACELIFT C200 sedan is finished in Obsidian Black with Black ARTICO upholstery. Complimented by a 48-volt mild hybrid system that can add an additional 10kW and 160Nm of power, this certified C200 will be sure to impress. Other features include the Seat Comfort Pack with electric heated front seats and memory function; and the Vision Pack with panoramic glass sunroof, Multibeam LED Intelligent Light System, 360 degree camera and head-up display. So whether it's exploring the city, or getting away, this C200 will pamper you with luxury, technology and style.